What we want every Phoenix Realtor to know! Do you want to know what is truly heartbreaking? Watching a family move into their new home and having to arrive at 1 am while everyone is panicking because the house is flooding from a stoppage. We would be hard pressed to truly express to you in words what that scene feels like. The new homeowners are frantic and quickly begin to feel that the previous owner withheld information that was detrimental to their new home. In many cases they are right. Broken sewer and drain lines are the most expensive repair a home can have outside of a catastrophe. Most real estate agents and home inspectors look closely at the roof and the air conditioning but many never think of the sewer lines because they aren’t visually seen. 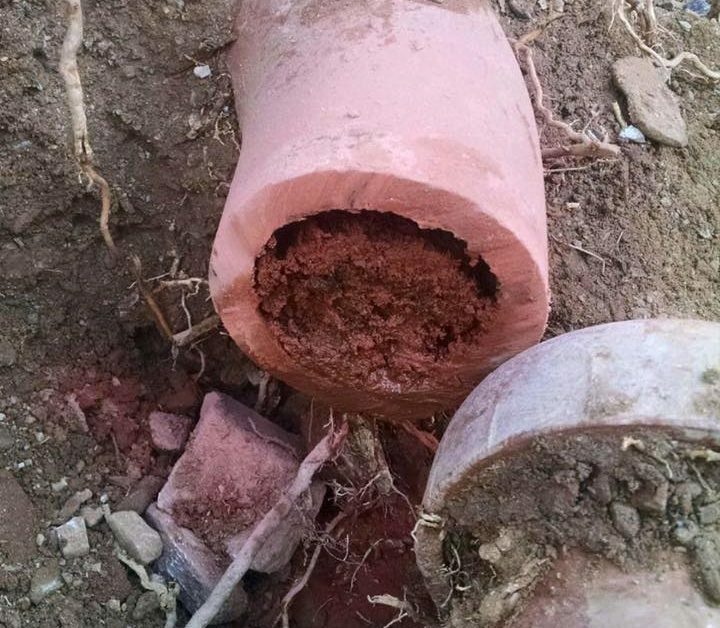 Crushed pipes go unnoticed and it has been my experience that the current homeowner usually starts to consider selling their home when they discover that the sewer line is compromised and they realize how costly the repairs are. Some are honest and tell their realtor but most don’t. The realtor in good consciousness sells the home without knowledge that there is a ticking time bomb underneath the surface. This can be avoided and we want every realtor to know how to protect their client with a simple examination from a licensed plumber. A camera inspection of the sewer line will provide a visual inspection of the interior of the sewer line. This inspection will empower your client to make informed decisions moving forward. Most sewer lines that we inspect are in great condition but we are trying to help your buyer avoid costly repairs from those sewer lines that are compromised. A story from just this week, we had a real estate agent in downtown Phoenix call to schedule a camera inspection. We found a collapsed sewer line under the driveway. The real estate agent was able to show the buyer and seller and negotiate for their client to have the sewer line repaired. 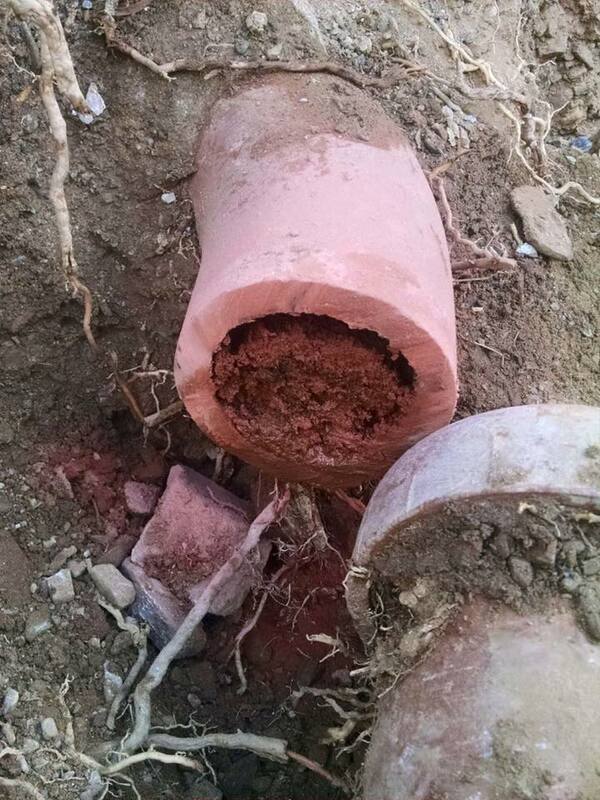 You can clearly see from this photograph what we found under the driveway that would have been a very nasty surprise for the new buyer if their real estate agent hadn’t insisted upon checking the condition of the sewer line. As a result of this inspection the buyers’ real estate agent was able to protect their client from what could have been thousands and thousands of dollars in damages in the future. Obviously, the buyer is thrilled and is highly recommending their real estate agent to friends and family. Would you like more information on this service and how it can help you grow your real estate business? We are passionate about partnering with you to help your clients and have created our Realtor Program, Click Here for more information.